Though chamois have been introduced on New Zealand’s South Island, the species is native to the mountains of Europe. As snows begin to cover the forests and hills of the Graian Alps here in Italy’s Gran Paradiso National Park, the chamois’ dark brown summer coat will soon turn a lighter gray. The chamois is a species of goat-antelope native to mountains in Europe, including the European Alps, the Pyrenees, the Carpathians, the Tatra Mountains, the Balkans, parts of Turkey, the Caucasus, and the Apennines. The chamois has also been introduced to the South Island of New Zealand. 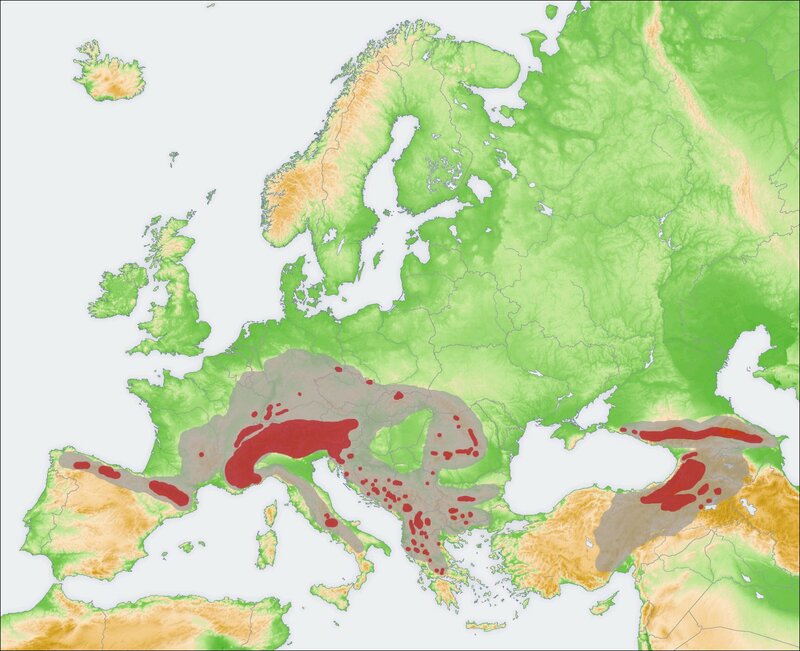 Some subspecies of chamois are strictly protected in the EU under the European Habitats Directive.